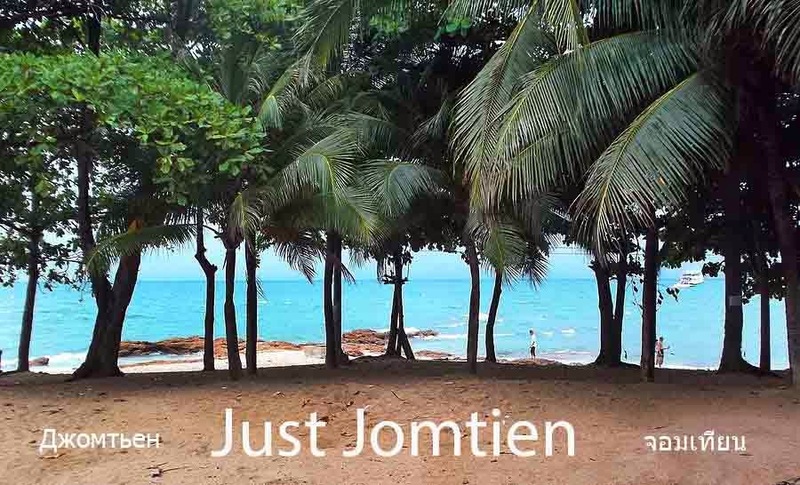 Most of the time, and indeed most of the day Jomtien Beach is suitable for swimming in. 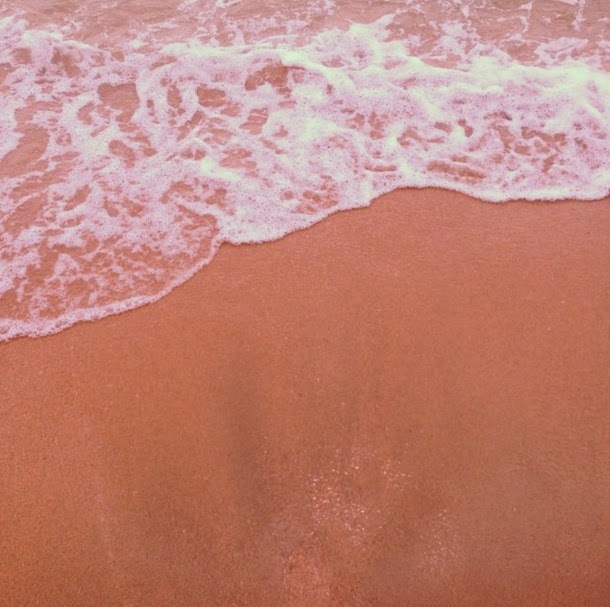 But often in the morning, and particularly during the high season there's a foamy surface pollution to it that makes it unsuitable for swimming. These are tough days for the tourism business in Jomtien with up to 50% downturn in Russian tourists who are the bulk of the business on Jomtien. We suggest now is the right time to start thinking about this issue and plan ahead for the long term.